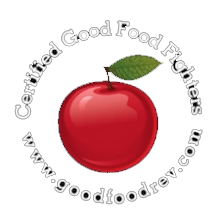 3XP 2016 Launched - Good Food RevolutionGood Food Revolution | Wine is food. 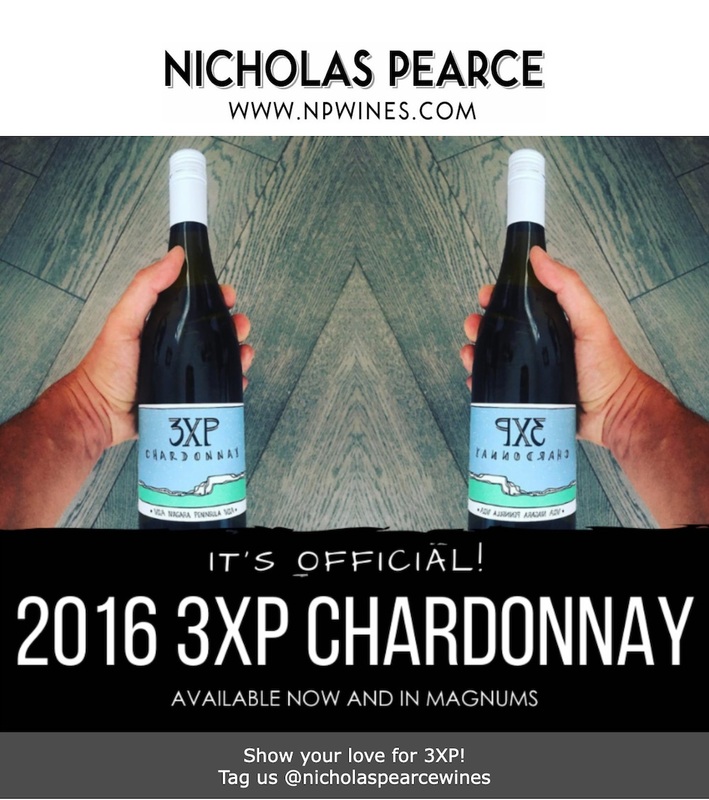 It’s official: Nicholas Pearce presents 3XP Chardonnay 2016 in bottles and magnums. 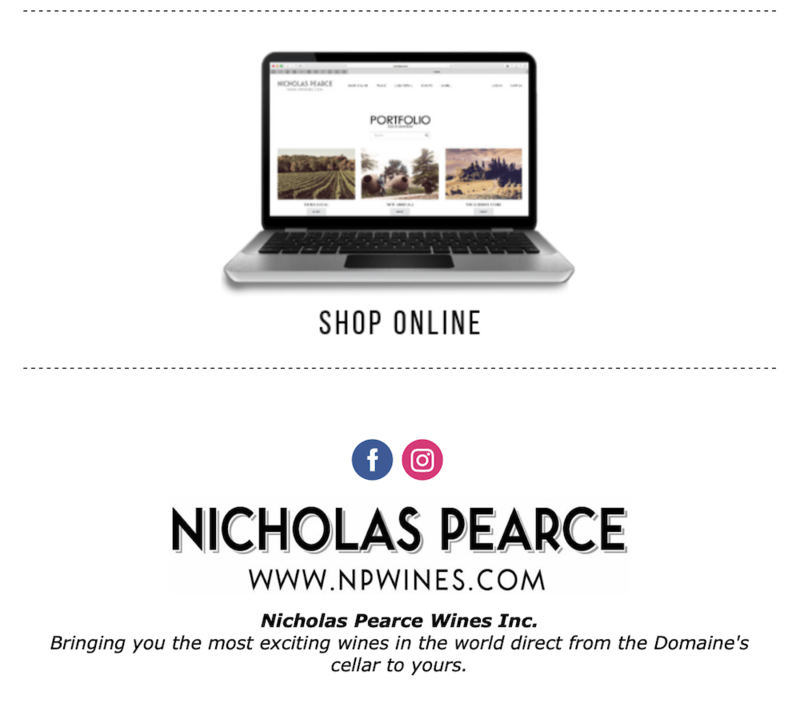 3XP (Trois-X-P) – Pearce | Predhomme | Pender – is a small-production Niagara Peninsula Chardonnay collaboration between négociants Nicholas Pearce & Will Predhomme with vigneron Paul Pender. 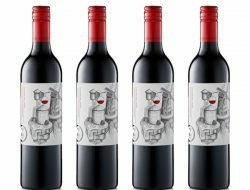 This wine is normally a Sommelier/Restaurant/Trade-specific production but we put aside a small allocation to share with you! Only 3000 bottles & 150 magnums made. 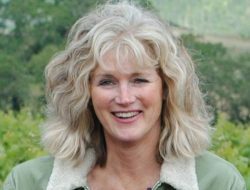 This wild ferment Chardonnay is 100% organically-grown & produced with minimal intervention & élevage. 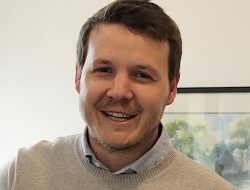 We strive to show the delicacy, tension, & purity of expression of Ontario-grown Chardonnay with this small-production collaboration. 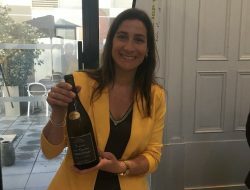 Brilliant straw colour, youthful, light-intensity aromas of white peach, green apple, citrus, with delicate integrated subtle lees. Bright lemony acidity on the palate, round mouthfeel, & refreshing. 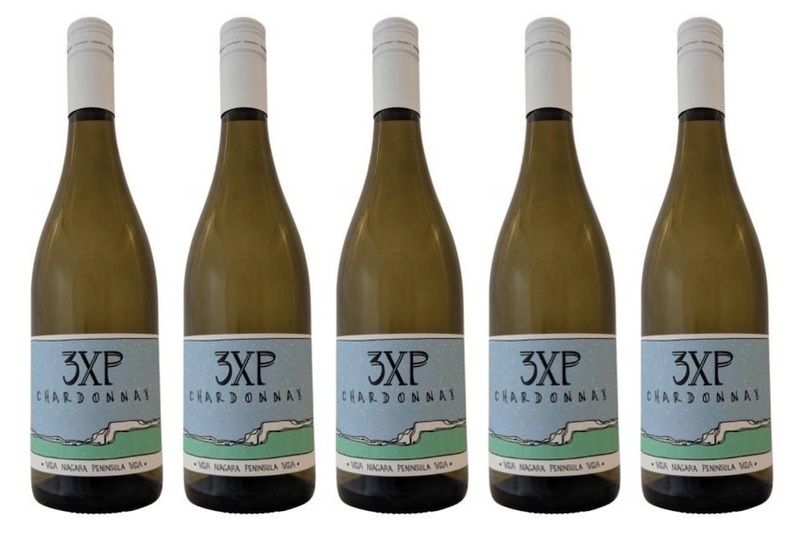 A clean, fresh, & distinctly Ontarian-style Chardonnay.